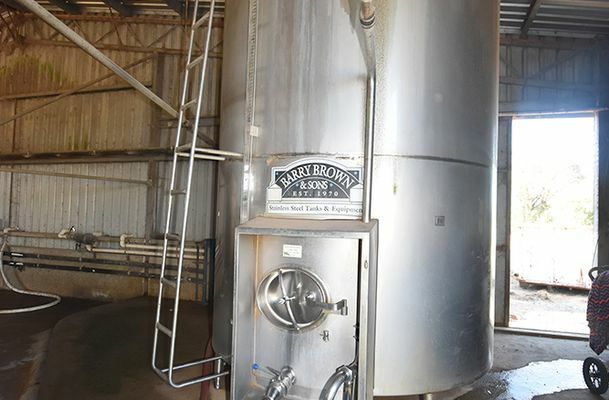 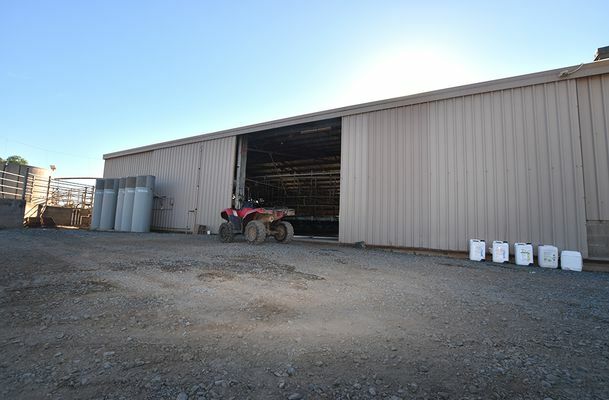 This large scale dairy farm has the capacity to milk over 400. 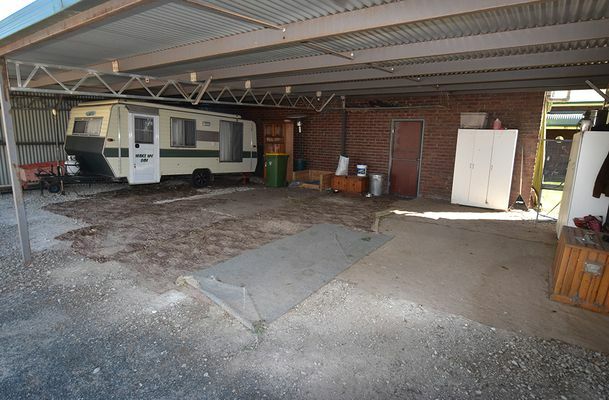 It is made up of 3 lots only divided by a road. 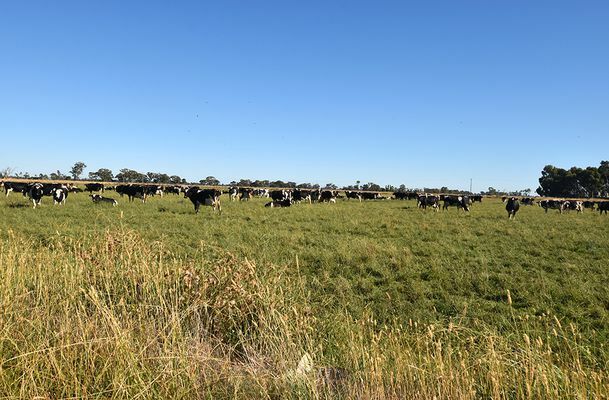 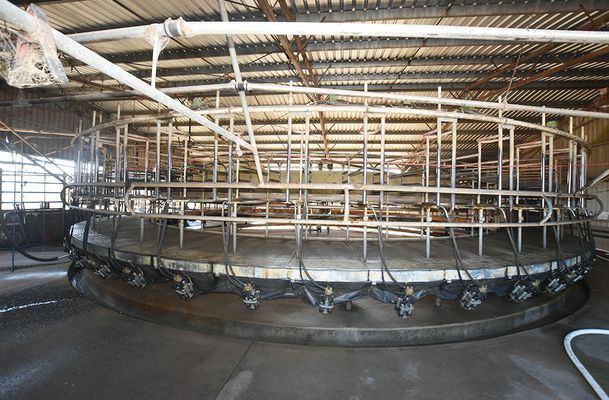 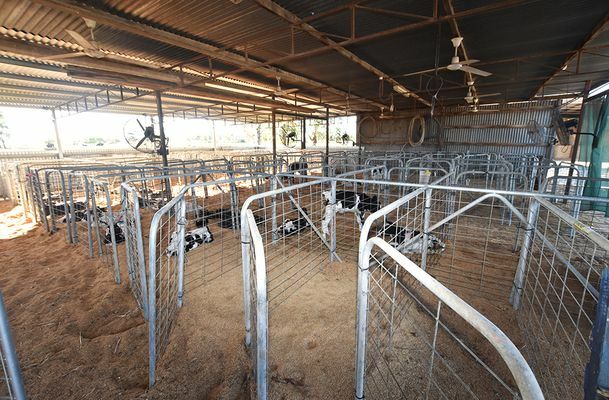 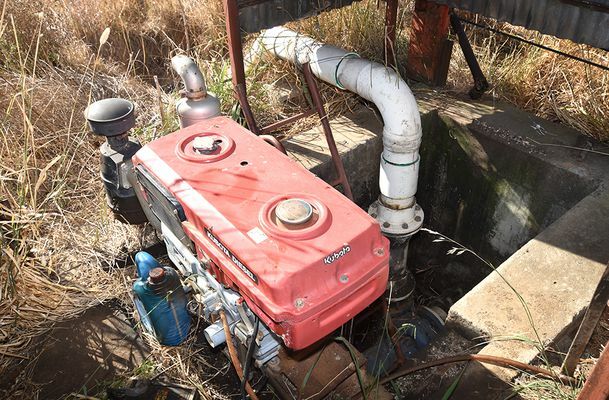 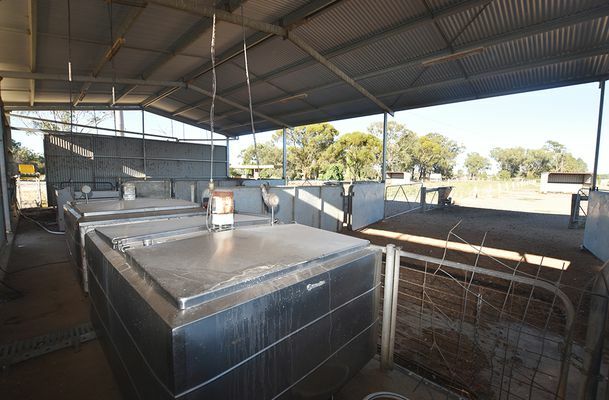 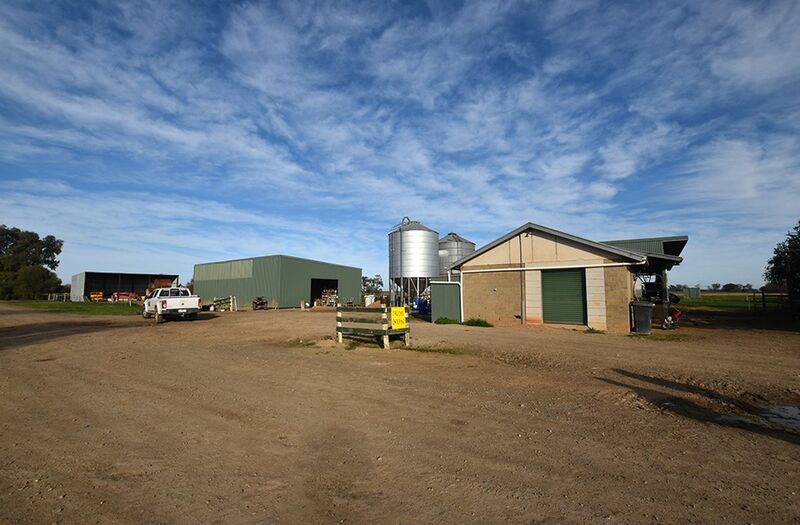 Lot 1 consists of 370 acres (149ha), 50 stand rotary dairy, computerised drafting system, very modern calf rearing facilities, majority lasered & long fertilizer history. 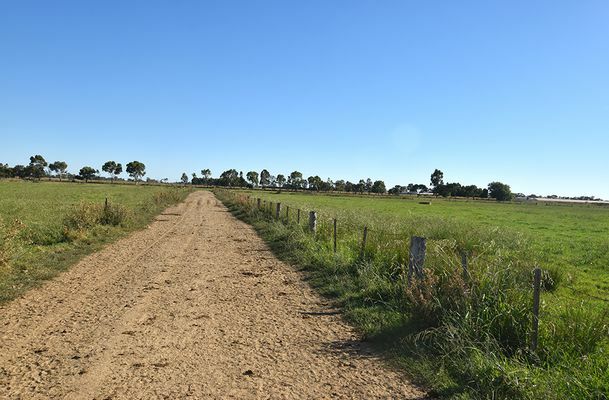 There are excellent SFSL soils, majority lasered, all draining to recycle dam & laid out for ease of management plus 300 meg bore. 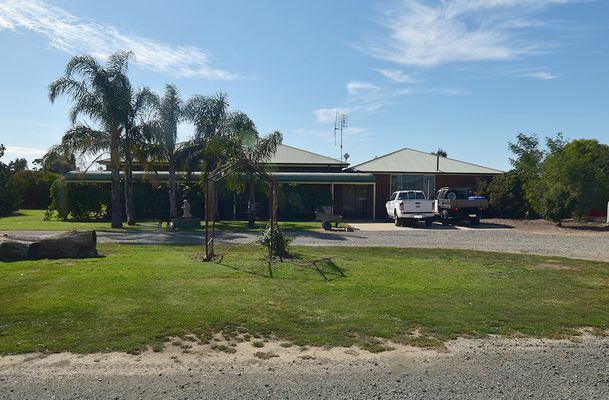 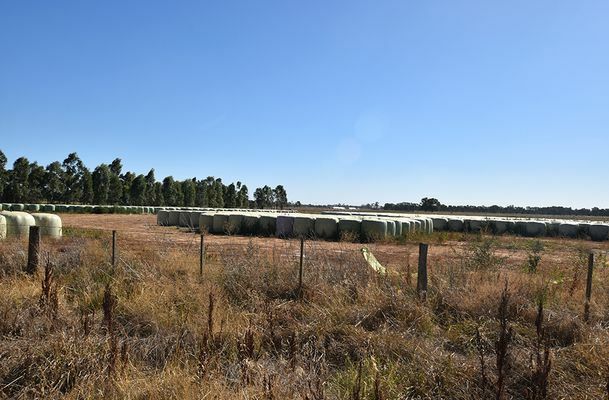 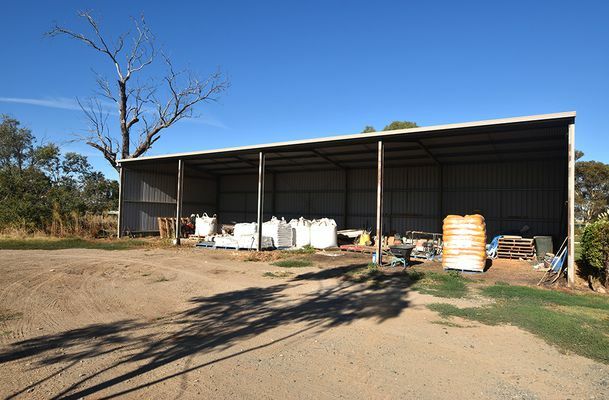 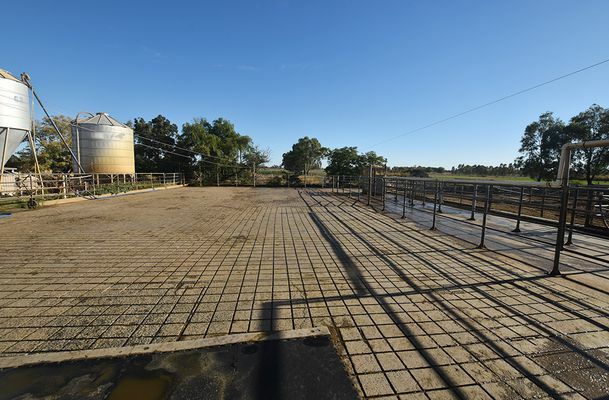 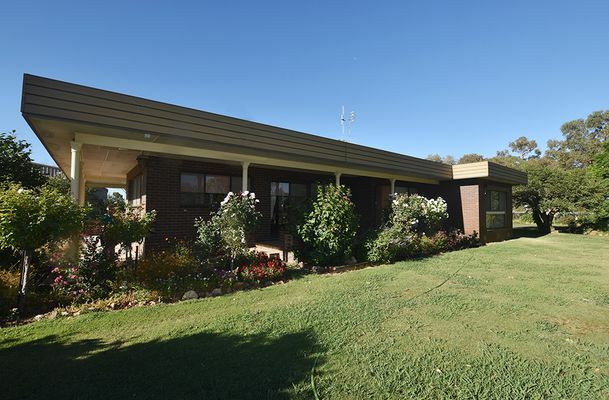 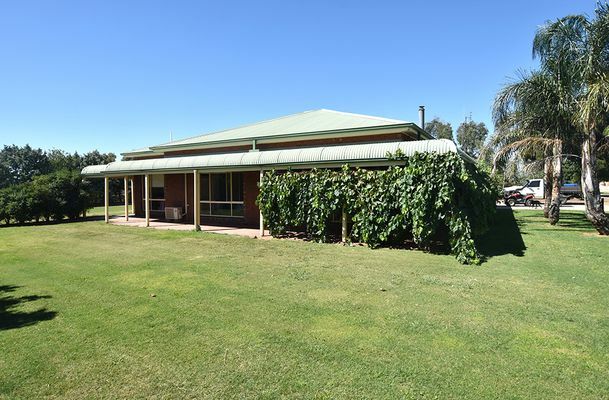 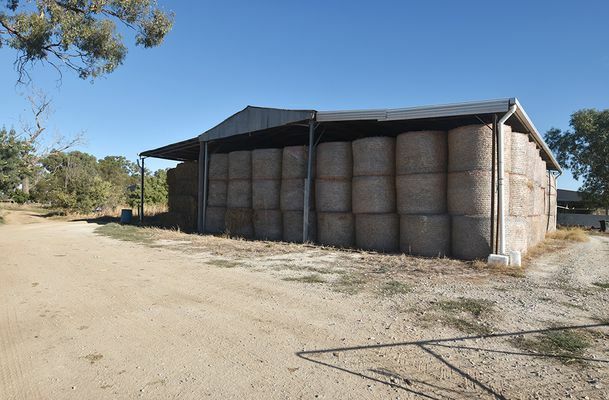 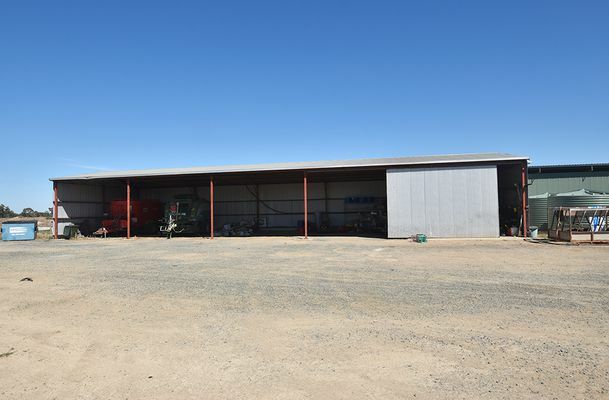 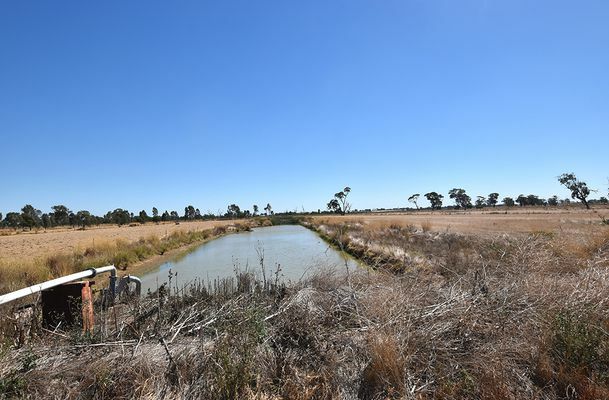 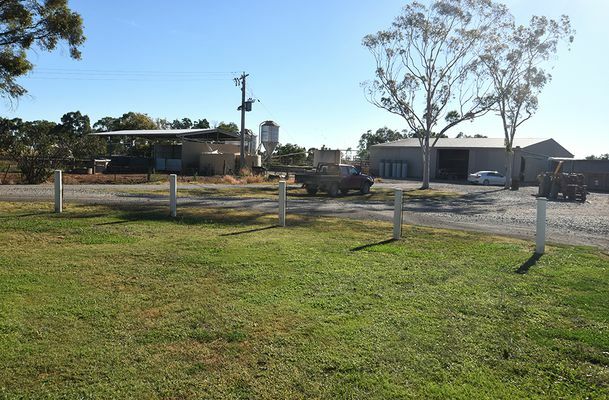 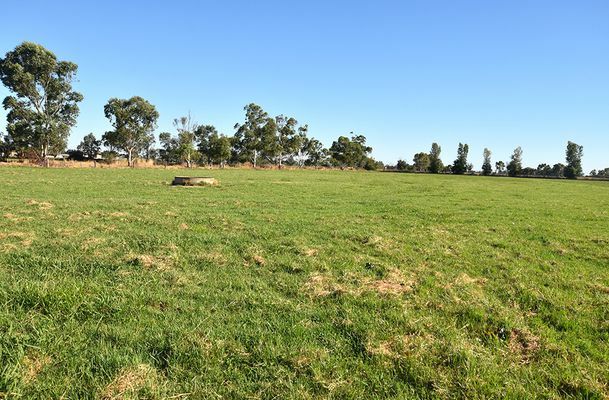 Lot 2 comprises of 189 acres (76.5ha) with 21 swing over herringbone dairy, 100’ x 30’ machinery shed, 275 tonne hay shed, excellent laneway runs through the farm which divides long lasered paddocks. 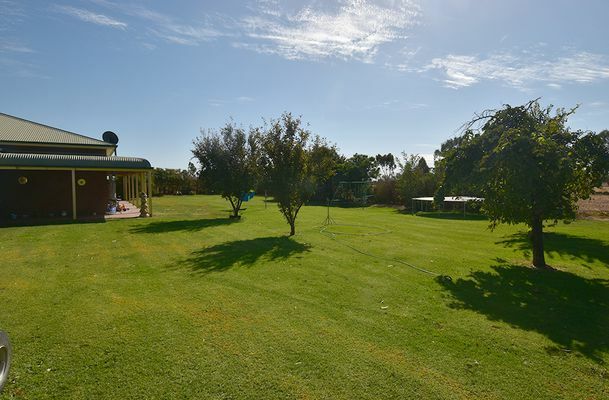 There are padman stops throughout making this property very easy to irrigate & manage. 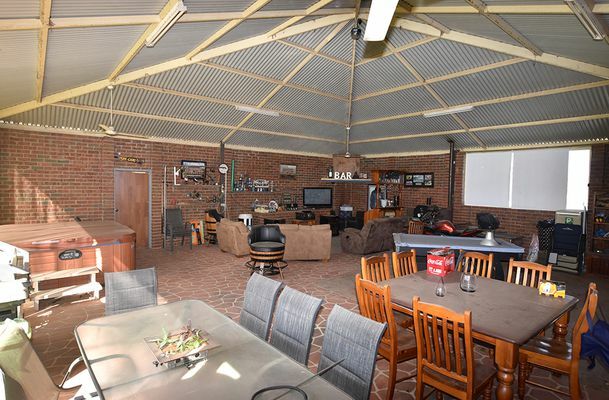 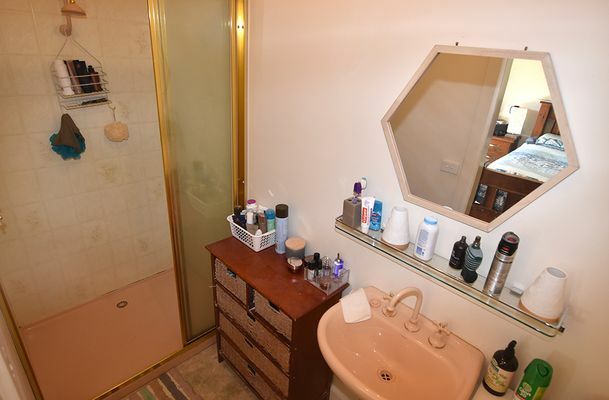 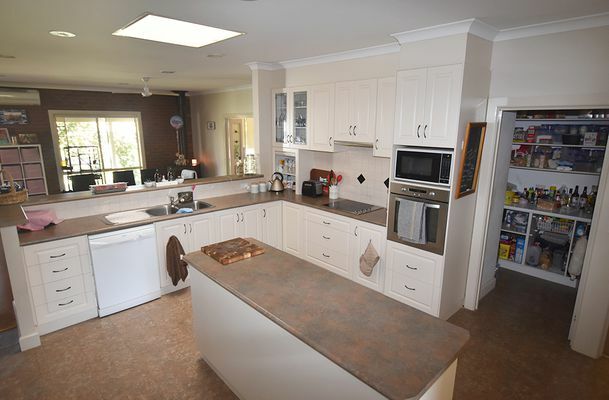 This farm is complimented with a tastefully renovated 3 bedroom brick home with large rooms & ensuite to main bedroom. 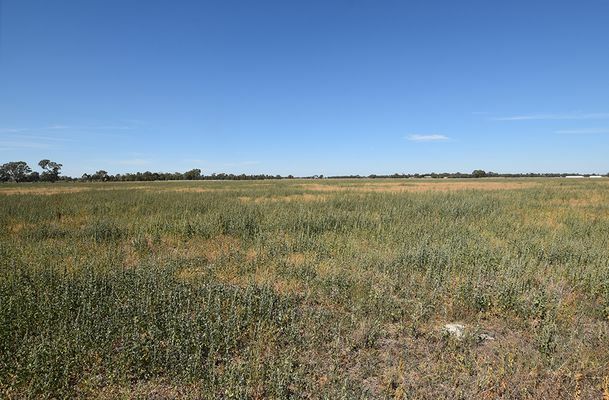 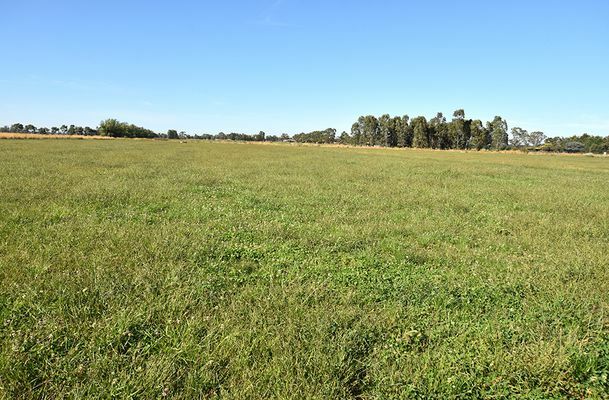 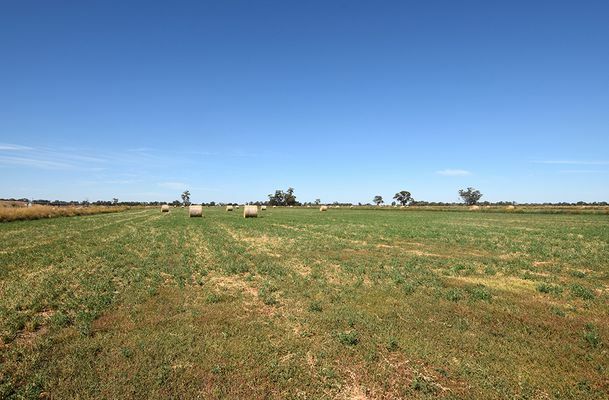 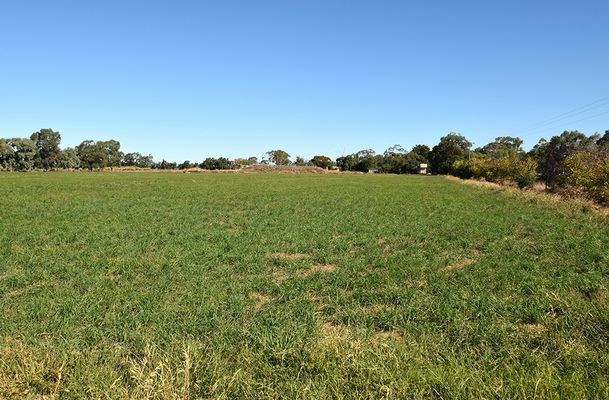 Lot 3 comprises of 130 acres (52.6ha) of dry country which is used for hay production and run off in the winter. 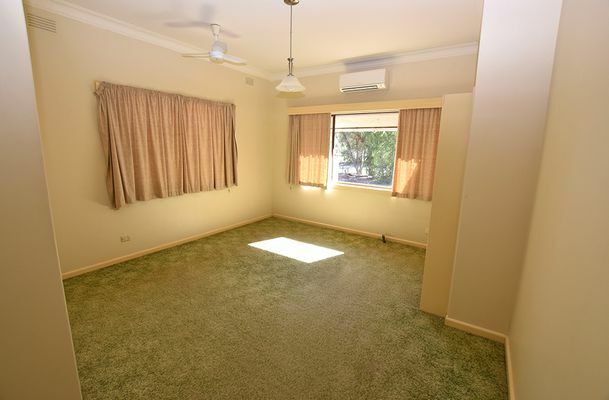 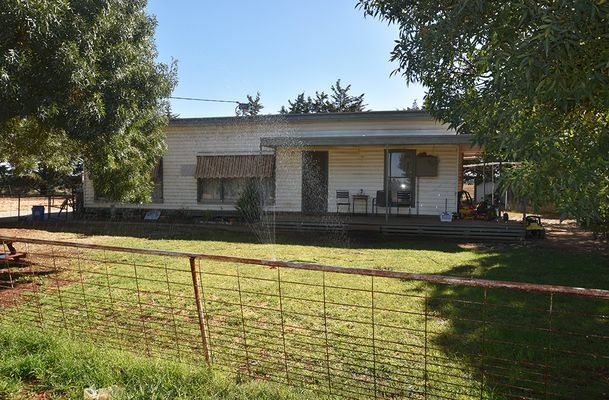 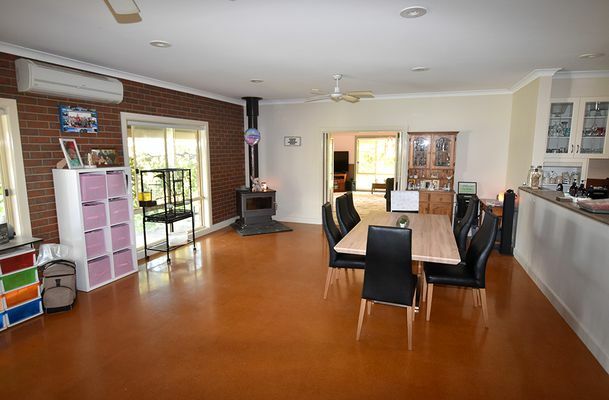 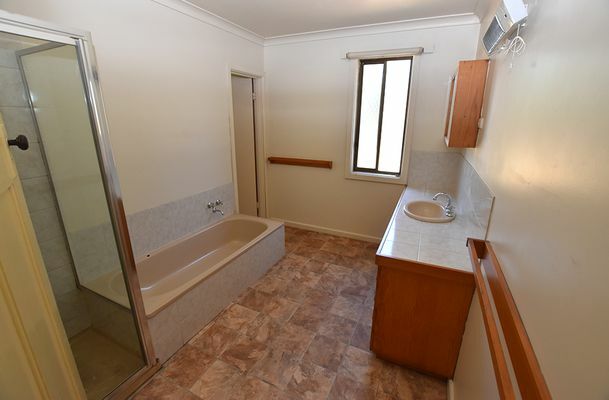 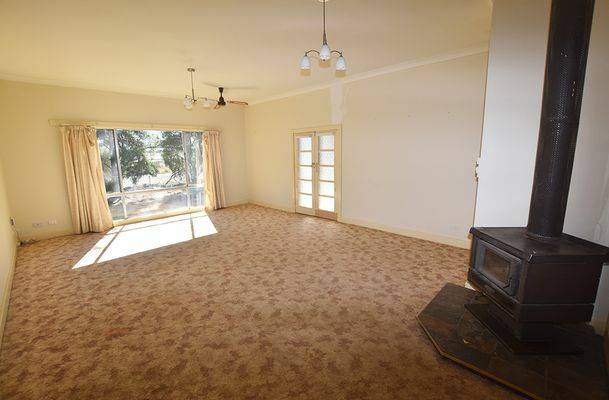 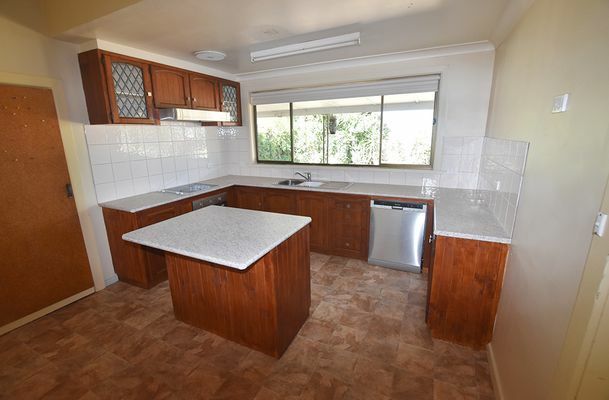 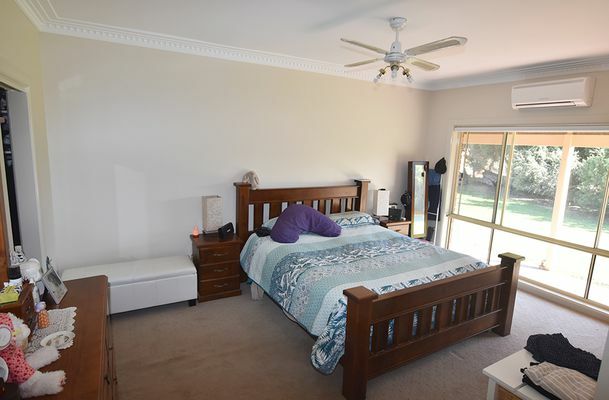 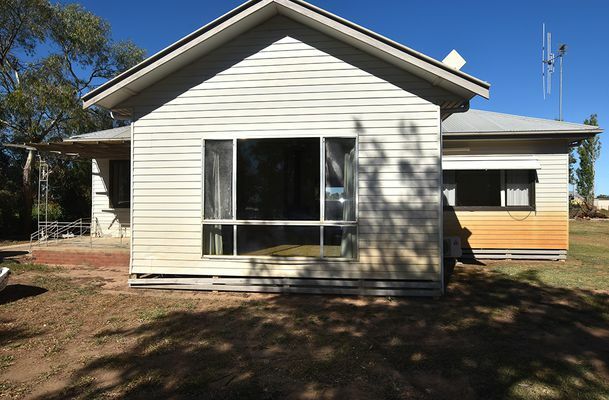 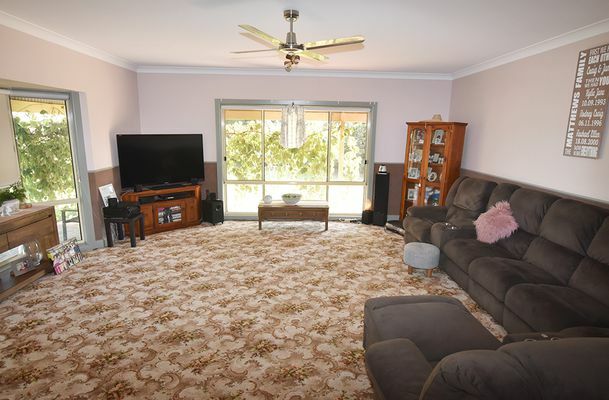 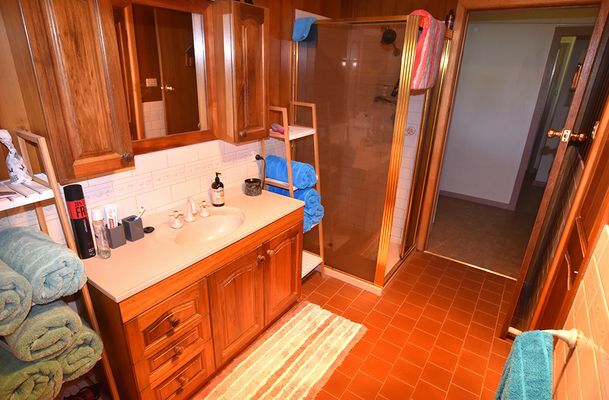 We also have a very comfortable 3 bedroom weatherboard house. 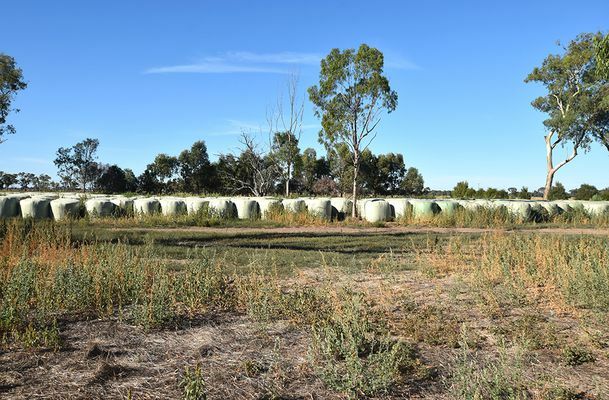 All up there is 689 acres of highly productive land serviced by backbone channels ensuring water reliability.